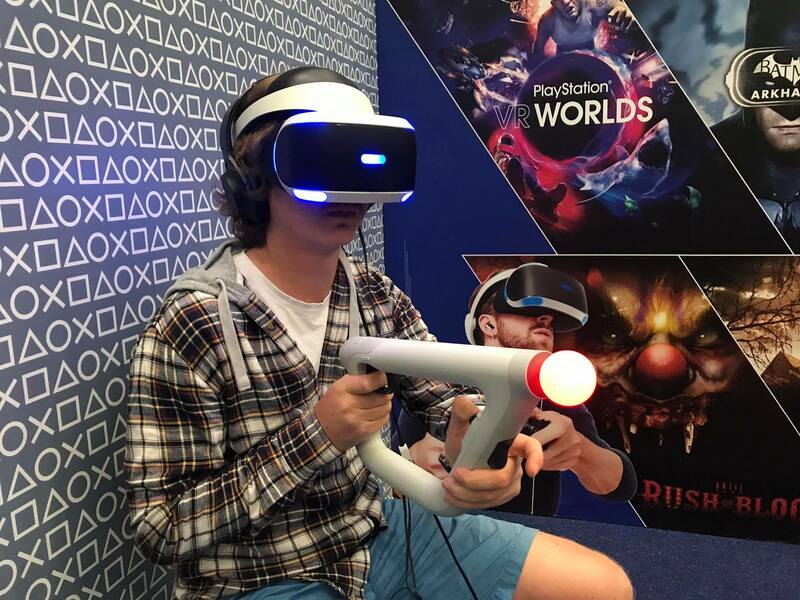 Cape Town’s largest electronics and gaming expo (EGE) is kicking off from 27th to 29th July. Look forward to Esports, Cosplay, tabletop gaming, geeky memorabilia, competitive gaming, awesome stands and much more. Tickets range from R110 for a day pass purchased on Computicket, R120 for a day pass at the door and R230 for a weekend pass. Kids under the age of 12 can attend this fun event for free. Scholars pay R25 at the door if they are wearing school uniform, on Friday only.